"We don’t like that we weren’t notified," said Southwest Airlines Pilots Association president Jon Weaks in November. "It makes us question, ‘Is that everything, guys?’ I would hope there are no more surprises out there." In the Lion Air crash, a malfunctioning sensor is believed to have tricked the plane's computers to force the nose of the plane down to avoid a stall. 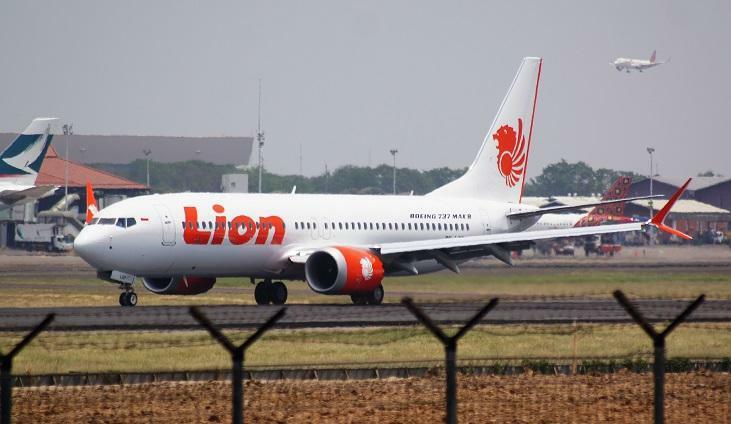 Following the March 10 crash less than six months later - which followed a "very similar" track to the Lion Air flight, All Boeing 737 Max 8s were grounded by US regulators following dozens of countries and airlines doing so first. 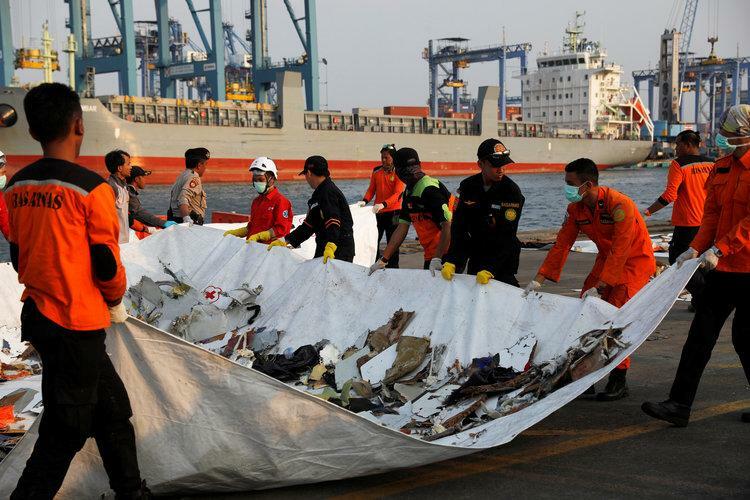 "After this horrific Lion Air accident, you’d think that everyone flying this airplane would know that’s how you turn this off," said former FAA accident investigation division director Steve Wallace. Meanwhile, investigators are now looking into how the new 737 model was approved. The Transportation Department's inspector general has begun an inquiry into the plane's certification, while a grand jury under the US DOJ is also seeking records in a possible criminal investigation of the plane's certification. "We will fully cooperate in the review in the Department of Transportation’s audit," said Boeing spokesman Charles Bickers.